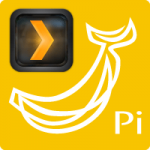 Plex is an awesome media server software that is great for serving to multiple devices. 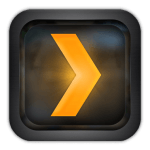 It is so easy, even people who are not particularly tech savvy will be able to navigate and use plex which makes it perfect if you are trying to create an HTPC home media server solution for friends or family. Plex will stream to practically any device in your house: iPad, iPhone, Android tablets, Roku, Raspberry Pi and other PCs. 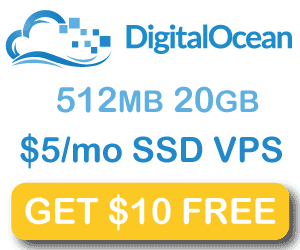 Let’s install Plex Media Server Ubuntu in less than 5 minutes.